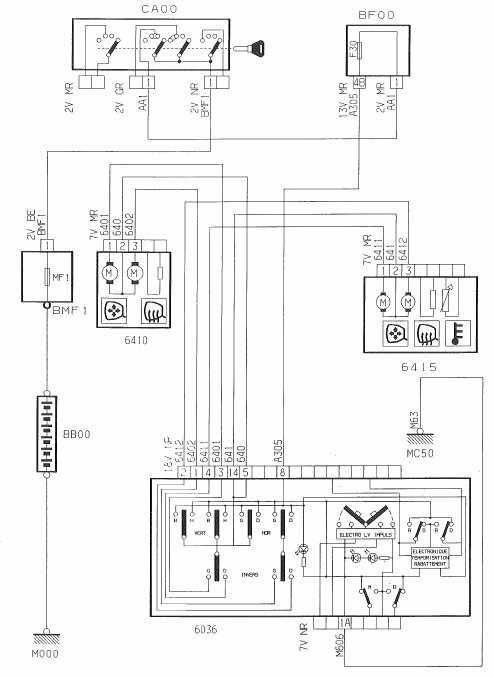 Has anyone got a wiring diagram for the 306/xsara electric mirrors, I need to know how the switch works as I want to adapt it if possible for a TVR or rewire it to take the mirror motors & switch. I imagine 306/xsara are the same. I’m using a Picasso switch. Haynes is useless and doesn’t show a diagram! I think late Xsaras are multiplexed so they're probably very different. phase2 xsara is multiplex and all xsara picassos. That’s knackered that idea then. The search continues for a joystick mirror switch.